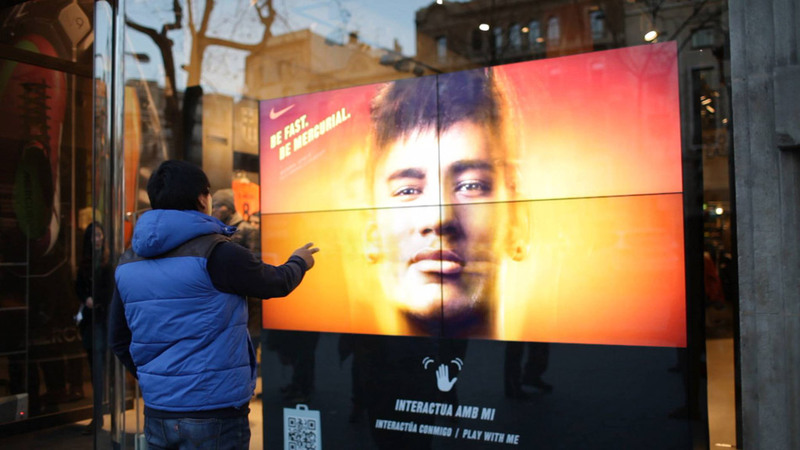 Nike Launches New Mercurial boots through an interactive window display in the flagship of Paseo de Gracia. 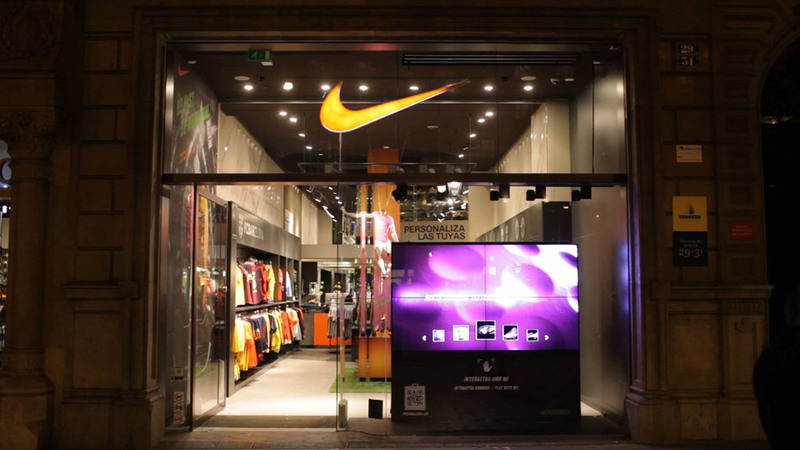 Eikonos Audiovisual Services, through a communications agency, has been responsible for the installation of the interactive window display with a 2 × 2 video wall of 55 inches. 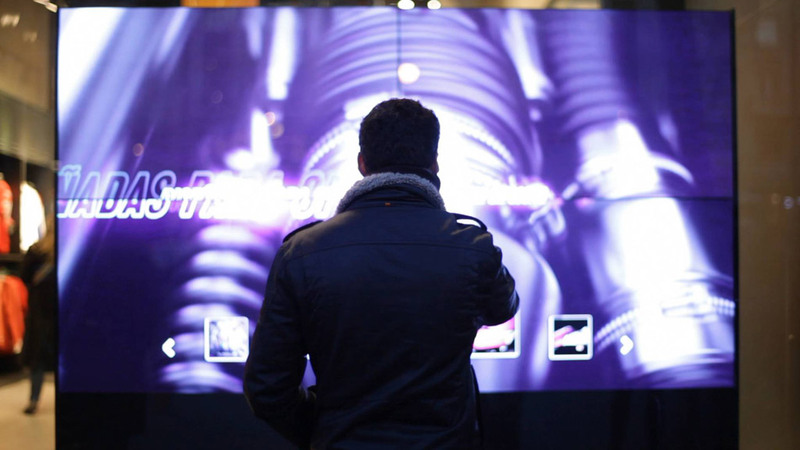 The interactive window display is a different window, interacts with the buyer at the selling point. Allows customers to know the details of the product, the pricing, and all these interactively with the simple movement of your hand or body. 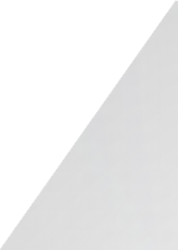 This window allows users to select what they want to see and what content they are interested in from the window. Additionally it also offers them the opportunity to buy, instantly, through their mobile phones using QR codes 24h a day. 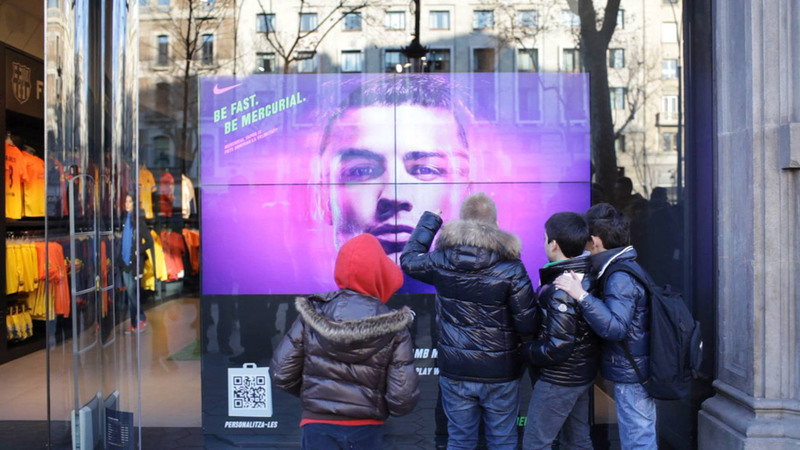 A sensory and innovative technology that captures movement, makes it possible to set a difference with other conventional display windows.